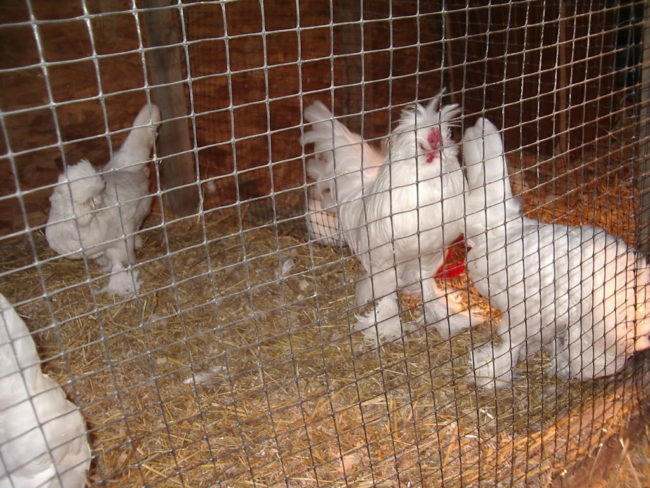 The Sultan Chicken is an ornamental chicken that has been raised in captivity for centuries. 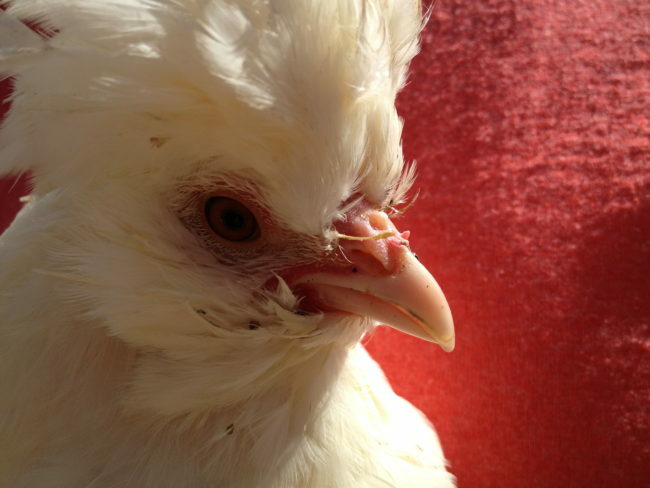 The Sultan is usually only bred for the show ring, and does not have much history as a production fowl. 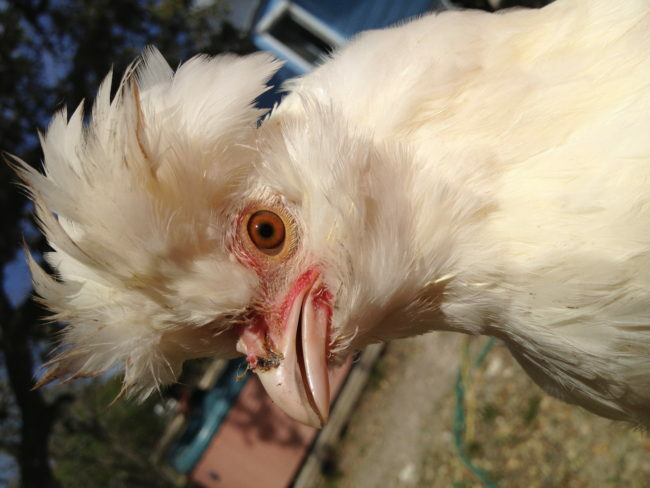 Sultans are very unique birds and are easily distinguished from other breeds of chicken. They have a full crest, muff and beard. Sultans have heavily feathered shanks with vulture hocks, five toes instead of four, and a small V-shaped comb. 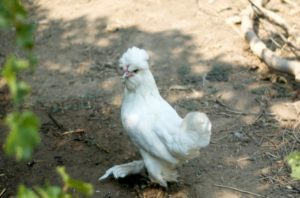 Sultans come in both standard and bantam size, but only one color – white, sometimes a dirty white color, but most common is a pure white. The Sultan originated in Southeastern Europe, and historically they were highly favored by the rulers of Turkey as a bird of power and good fortune. They were originally called the Sultan’s Fowl. The breed came from Istanbul to England in around 1850 and was later imported to the United States. Sultans are highly prized for exhibition birds, and are a suitable decorative pet for most.